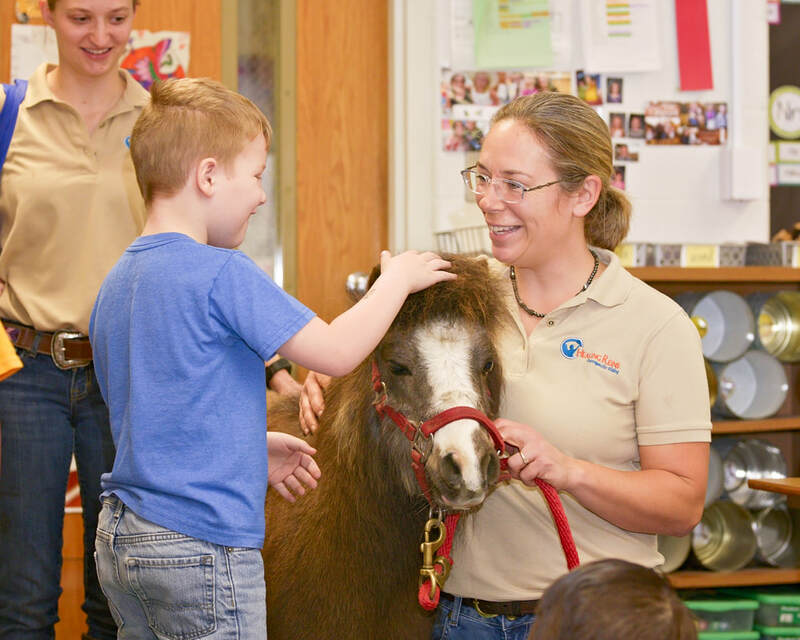 full potential through interaction with horses". 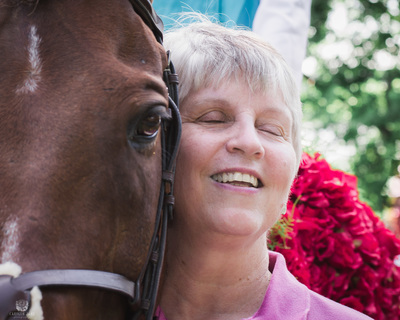 Healing Reins was founded in August 2015 in Corydon, Kentucky. ​The therapeutic process helps clients to have the skills, confidence, independence and ability to thrive in their academic, communication and social development. 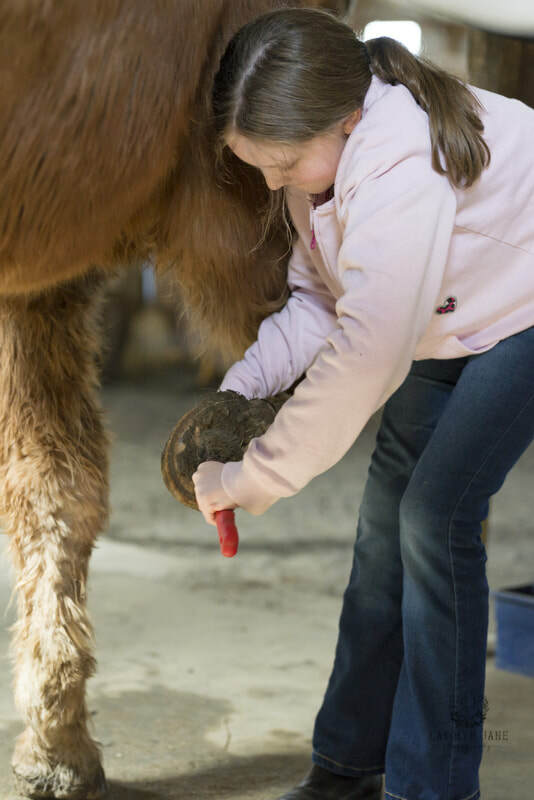 Therapy promotes physical health and well-being, and counteracts the effects of disabilities through research-based methods. 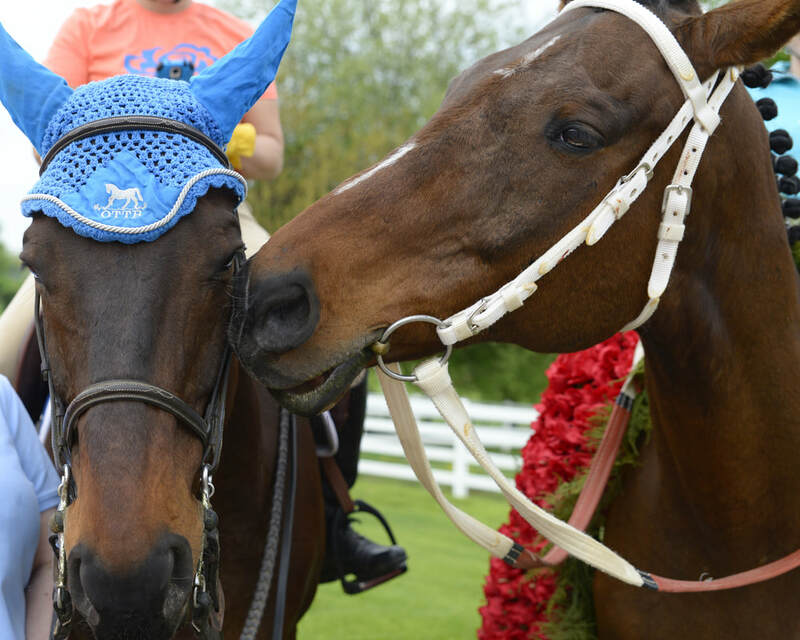 Healing Reins is proudly supported through our partner locations: Blue Moon Stables, owned by Chad and Stacy Denton and Rolling Hills Equestrian Center, owned by William and Peggy Fidler. 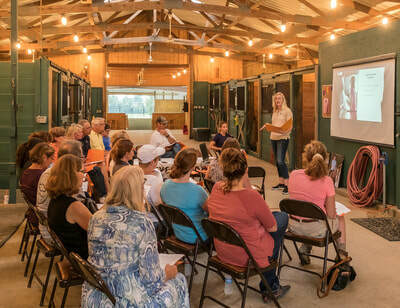 Located in Henderson KY, these two equestrian centers will provide all of the necessary means to meet the needs of individual and group therapy sessions. Our organization is currently in phase two of building a successful, efficient organization that will best meet the needs of the Tri-state community. We hope that you will follow us as we grow and contribute to Healing Reins in any way you can! 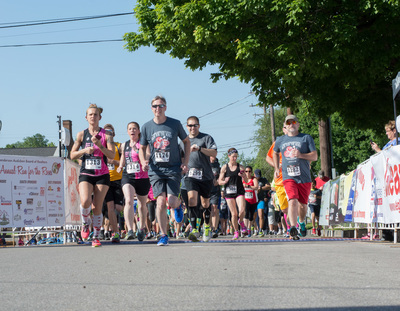 Help support Healing Reins by participating in the "Run for the Roses 2019" a community benefit produced by HABOR. 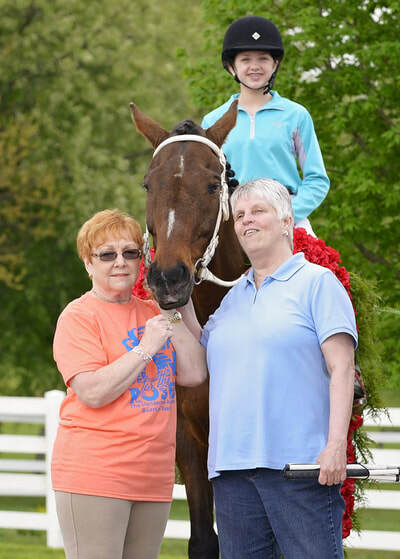 Walk, Run, enjoy some fun obstacles on the Rolling Hills Equestrian Center horse farm! Our Healing Reins horses will be there to cheer you on! Thank you SPONSORS, SUPPORTERS and PARTNERS! We can't do it without you! Give a unique gift, straight from the heart! Honor someone special today by making a donation in their name!